When Dante called on Virgil to lead him on an epic journey into the Underworld, the intent was to come out on the other side. Dante’s Divine Comedy is an allegorical narrative that was written as a reawakening of the light of reason in times of crisis, an ascent to Paradise and Enlightenment. Contrarily, Donald TRUMP has now summoned media firebrand Steve Bannon to embark a different kind of journey, an even steeper descent, one that most assuredly will not enlighten anyone or anything. The TRUMP-Bannon match offers instead a spectacular plunge into an abyss in which there is no return, through circles of the Inferno that even Dante never explored. 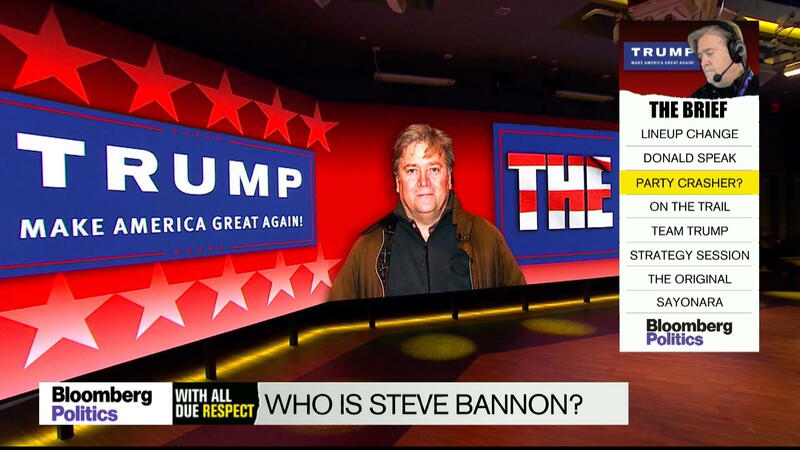 This unholy alliance, announced just yesterday, is a match that will ignite TRUMP’s scorched earth approach to deconstructing the Republican Party with Bannon’s incendiary approach to media coverage via his online, fire breathing Website: Breitbart News. Bannon is the creator of the 2011 documentary film, The Undefeated, which glorifies the infamous career trajectory (another flaming descent into Hell) of Sarah Palin. Bannon’s more recent film, Clinton Cash, is a “shockumentary” on Bill and Hillary’s “suspicious” financial exploits, which is truly shocking when comparing the Clinton’s noted philanthropic efforts with TRUMP’s notorious tactics of tax evasion and creative debt schemes. So as Steve Bannon prepares to lead TRUMP on the next phase of the campaign’s journey, we can already hear the distant clamor emanating from the fiery depths, an emboldened, fear-induced roar: a cacophonous, ritual incitement of the angry white masses. Clearly we are about to witness an excruciatingly painful din of despair rising like a dark, menacing cloud, guiding the remaining 80-day descent of the campaign into a horrid squalor of eternally looping insults and accusations. It is critical to understand that TRUMP’s journey is not really about winning the Presidency, rather, it is an unscripted reality play and original re-construction of his own Dantesque world, a world where TRUMP, rather than Lucifer, is firmly lodged in the 9th Circle (or lower) of fire and ice. It is here from the bottom of America, NOT the lofty TRUMP Tower, where the Master will lead his angry mob from a dark, shadowy reality tv SHOW of his own Creation. Yes, a SHOW, starring Donald J. TRUMP and directed by Steven Bannon, a serial SHOW that repeats eternally-on-demand for the binge-watching enjoyment of white, madder-than-Hell bigots until the End of Time.